Rich in essential fatty acids and vitamins to soothe, soften and hydrate skin. 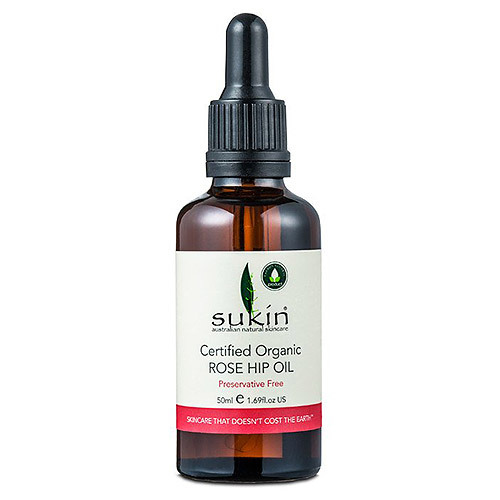 100% certified organic and one of Sukin`s best selling products. 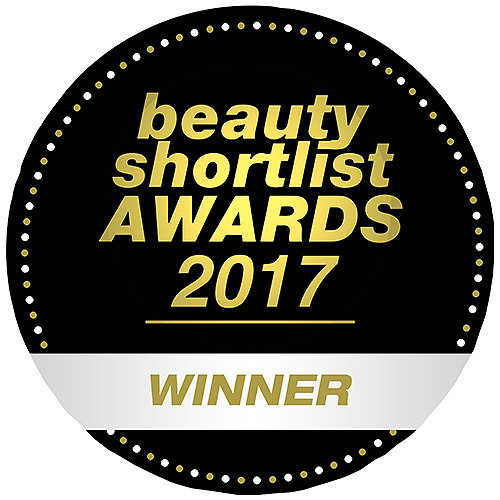 Containing no less than 80% essential fatty acids, this unique oil feeds the skin vital nutrients to promote radiant, healthy looking skin. Can be used regularly to help soothe the skin and to assist in maintaining optimal skin health. Absorbs instantly, allowing the skin to breathe as it works. Sukin’s rose hip oil is harnessed from the seeds of wild Chilean grown rose hips via a solvent-free extraction process to retain the oils precious actives for optimal performance. Massage 2-3 drops into clean, damp skin twice daily or when required. 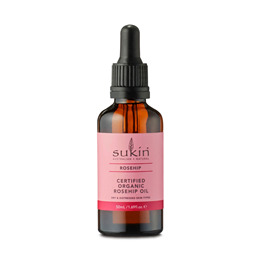 Below are reviews of Sukin Certified Organic Rose Hip Oil - 50ml by bodykind customers. If you have tried this product we'd love to hear what you think so please leave a review. Really disappointed with this oil, only used a few times - smell too horrible for me to continue using it sadly even adding rose essential oil didn't help! Product came opened, seems to be a manufacturer fault. Four stars for the service provided by the bodykind team and their patience in resolving this issue!